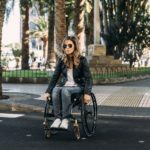 Having been a wheelchair user for the last fifteen years and having stayed in lots of disabled holiday accommodation, I have used my fair share of accessible – and not so accessible – bathrooms. There have been ones with wonderful transfer-height toilets, clever automatic taps and flushes, and funky hand dryers. There have also been ones that, although professing to provide accessibility, have had several steps up to the entrance and barely enough room to swing a cat, nevermind turn a wheelchair. I have often left accessible bathrooms in my disabled holiday accommodation feeling like I’ve just been discharged from hospital; they can be so sterile, clinical and white, always white! That was until I came across Motionspot. 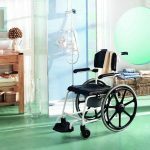 With its consideration of aesthetics and beauty in addition to a distinct refusal to cut corners in terms of functionality, this company has really changed my opinion of mobility and accessibility equipment for the better. 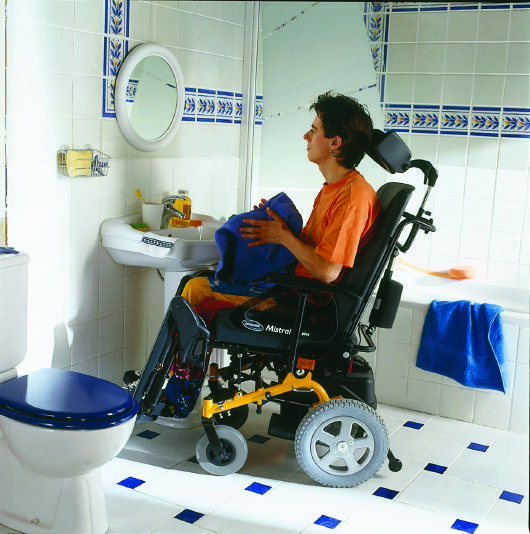 So, what factors should always be considered when creating a suitable bathroom within disabled holiday accommodation? 5 Form, Without Compromising Function. Some of the worst experiences I have had with accessible equipment in general have been when disabled holiday accommodations have promised to be equipped with something that they just simply aren’t. 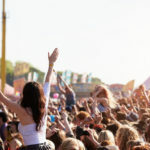 Certain equipment and ease of use has been guaranteed, and on arrival I have been left frustrated, disappointed and even stuck at times due to incorrect information. The first and most important tip: never, ever advertise or promise accessibility that will not materialise; you will knock the confidence of your customers and the reviews of your establishment. In terms of the accessibility and support you can provide in your disabled holiday accommodation, honesty is always the key. 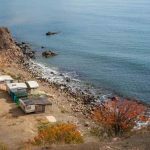 Accessible bathrooms in disabled holiday accommodation must be signposted! So often I follow the signs to the bathrooms to find that the accessible one is located elsewhere, and I have to go back the way I came. Similarly, the accessible bathrooms should be located as near to the Ladies and Gents cubicles as possible; no one likes journeying too far to relieve themselves! Thankfully I have not yet had to use one (although many have been pulled by mistake…), but alarm cords and extra support equipment like grab rails and easy-to-use push button or automatic flushes/taps are a vital part of an accessible bathroom in disabled holiday accommodation. 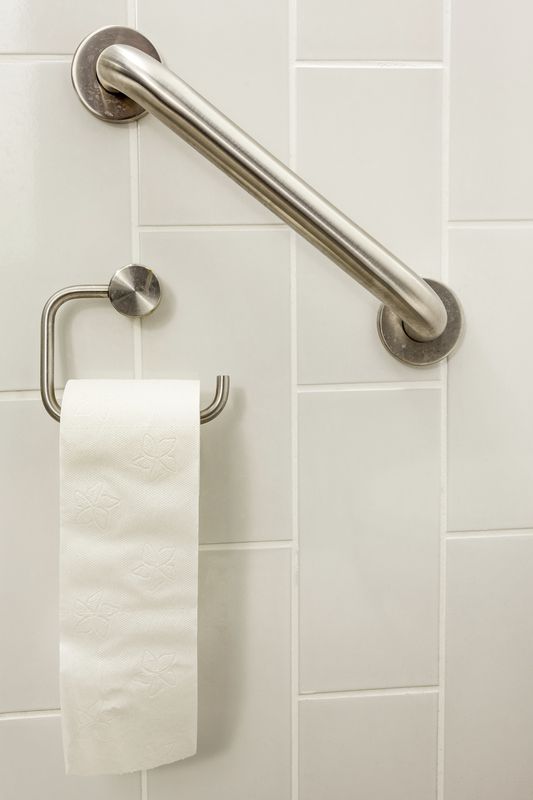 To know that support is there if needed makes everyone’s trip to the bathroom an easier and more enjoyable one. Do also think about contrasting colours for those with visual impairments, and non-slip flooring, especially to aid the safe use of personal mobility equipment. This point will not relate to all conditions and abilities, but as a wheelchair user, I am always conscious of equipment height. All too frequently a certain situation occurs: the toilet and sink are in a great position for me, I can transfer from my wheelchair with ease, using effective grab rails to help me, and then wash my hands without a problem. It is then that I notice the hand dryer or paper towels are out of my reach, as is the mirror, placed high above the sink. The top of my head looks great, but unfortunately I cannot see the rest of my face… Endeavour to be height aware through every aspect of the design and placement within an accessible bathroom in disabled holiday accommodation. My final point is one that Motionspot has really got right, making the company a huge leader in the field of accessible bathrooms. I can use their sensored, light-up mirrors to apply my make up and freshen up. And why shouldn’t I be able to do this? I can also shower with total ease and comfort, whilst feeling like I am in a hotel, not a hospital. In turn, this makes me feel great; I am receiving care, support and luxury all at once! Considering aesthetics as well as the ‘little extras’ will really make the difference between a bathroom that is accessible and a bathroom that is enjoyable n disabled holiday accommodation – and that’s what we should all be aiming for.